Again, you don’t have to imagine. You can have it. 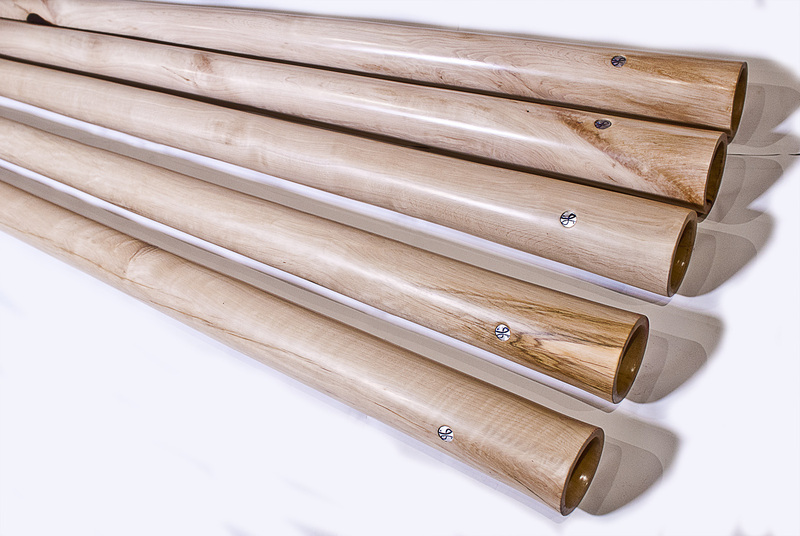 When we were releasing Kairos, our first model didgeridoo, we had in mind that we want to give something really special in terms of power, precision and easiness to play. What this didgeridoo delivers is a very punchy sound, very rich sound, ability to articulate very complex phrases, high musicality of toots and even more aircode way of playing. 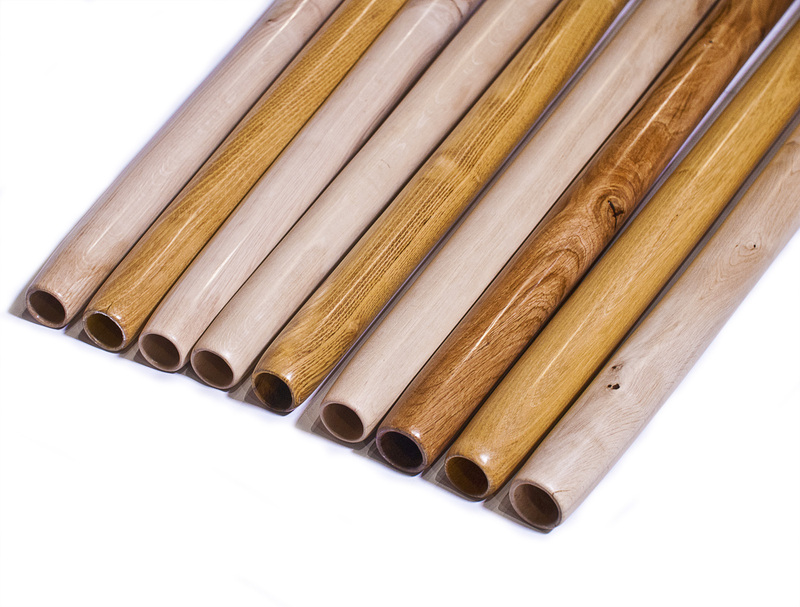 This didgeridoo is loud, clear, rich and powerful. Some big words? You know we are not into hype, so let’s see how facts back it up. 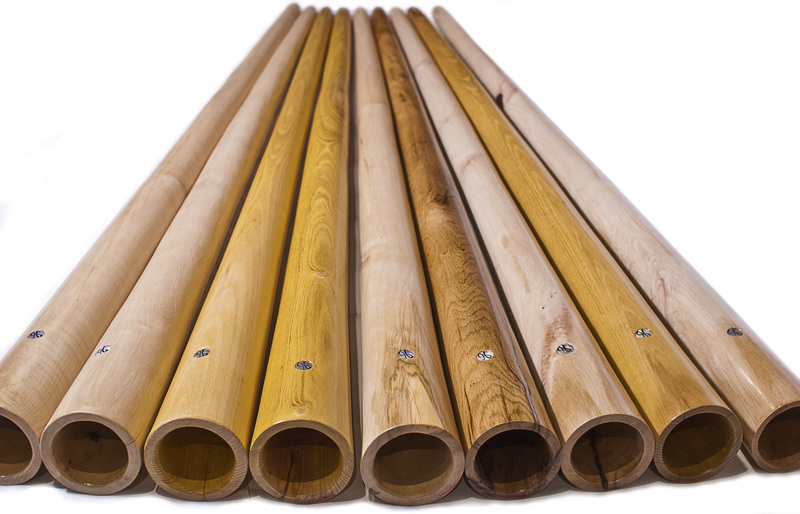 We are offering the same instrument that has proven its value for more than ten years playing multiple times biggest didgeridoo festivals (Airvault Reve d’Aborigene, FATT, Didjinoz, Didgevent, Swizeridoo, Natibongo,Rhythmtree…etc) where demand on the quality of didgeridoo playing is highest. What is more, it was played solo. Not even nose sound or clapsticks added and without effects. All that as a headliner in times where solo didgeridoo players are almost extinct in festivals. This means that this didgeridoo really had to deliver it all: punch, richness of sound, playability and diversity of its skills and sounds. Because otherwise it would be changed. The fact that it stayed present on the stages throughout the years of pushing the limits of what didgeridoo playing is, means more than if you write “concert class” ten million times. This kind of “test” is quite unique in the didgeridoo market. The Punch. What does it mean that this didgeridoo has a great punch? It means that when you push this didgeridoo in the right way and when the sound system is right, you will really feel it in your stomach and your chest. It is a well defined firm bass with thick transients that you can hear for example in Stinkyroom (played here or here ) . You will not feel the punch on your laptop speakers, but you sure will on a PA. The punch is a consequence of several qualities, one is the right configuration of low mids (meaning fundamental and first few overtones), quality of transients (which is in big part determined by the hardness of wood) and the power of player – which is your own responsibility! Articulations. What does it mean that this didgeridoo has great articulations? It means that complex phrases don’t get muffled by the bass and the spectrum of sound is just right to express what tongue is doing. Proof of that can be heard for example in the first part of Lake of Awareness. Aircode. What does it mean that this didgeridoo is great for aircode? It means that when you play in such a way that you remove your lips from the mouthpiece, even if for a few seconds and for a few mm, it changes the physics of the didgeridoo and allows for a sustained sound and a different tuning. Moytze has very musical response to such playing and was one of the pioneers in aircode playing. A bit of it you can hear at the second part of Lake of Awareness. Good overall playability and loudness.This means that Moytze has easy to play toots and at logical places (you don’t have to search a lot for the toots, they are near the harmonic series). Backpressure is very comfortable and it gives a feeling of a full sound. This didgeridoo is loud enough to be taken for busking and it is not too huge to be ridden on a bike (my personal experience). Fullness. This is a quality that is partly shared with punch, but fullness is expressed both in the ways of lower harmonics distribution and the backpressure. It is that feeling when you play this didgeridoo that the sound is not “flat” but “round”. It comes as a feeling of satisfaction that you are able to fill the drone with harmonics, fill the room with the drone and the feeling in the body is very comfortable. Can I use this didgeridoo in a studio? Absolutely. The hardness of the wood and the right shape to accommodate just enough bass and quite a lot of mid frequencies allow you to get a well defined and punchy sound. As proved in my songs: Zelendub , Lake of Awareness, Stinkyroom and many others. To sum it all up, with Moytze you get a didgeridoo that stood the test of time like no didgeridoo on the market. It was tested for its ability to express strong didgeridoo playing in terms of articulations, punch but also the melodic side of aircode both in studio, big sound systems and in the streets. 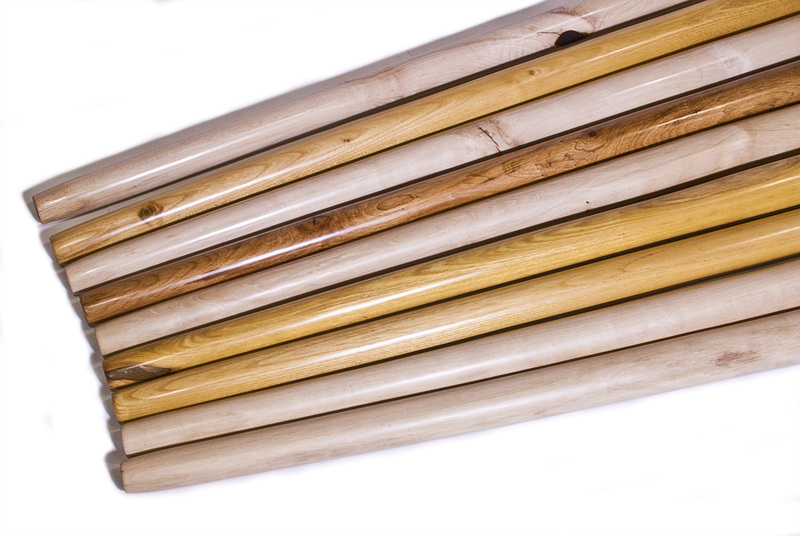 It is also a great teacher as it allows you to easily enough perform all the crucial movement- breathing patterns that make you a strong didgeridoo player(ess). Because we are not a CNC machine and we don’t want to be, we make Moytze with slight variations to put some fun and diversity into the repetition. But 99% of the sound qualities are the same between them all. Moytze is a good approximation of its ancestor and in some details we tried to improve it. Moytze is tuned to C when I play it. 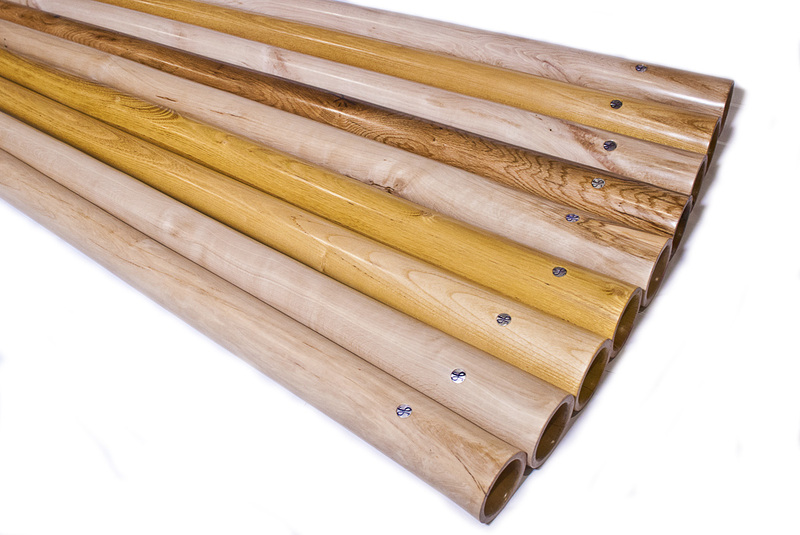 My thoughts about tuning didgeridoo can be found here at our site or at William Thoren’s site. The size of the mouthpiece is 30-31mm. This is another thing that is not possible to exactly measure as the rim of the mouthpiece is a bit rounded to be more comfortable. The size of the bell inside is 82-85mm. A bit more inside all bells are 80mm. The outer shell of the bell is between 102 and 110mm. If you have a wish for a thicker or thinner Moytze with a bit bigger or smaller mouthpiece, you can write that in the comment when you order, but these variations are not big. 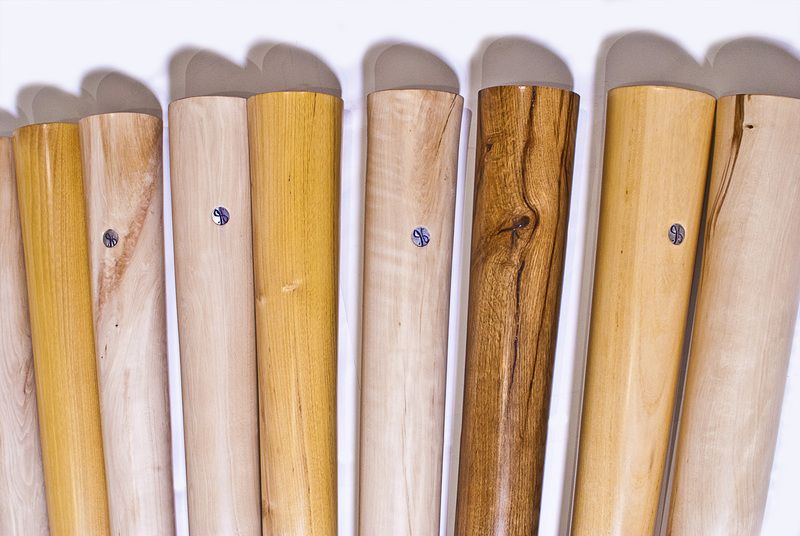 The idea behind Moytze is to be an affordable top spec didgeridoo and so we do not do it by special wishes. If you have a special wish (tuning, wood, carving…) about Moytze, it is possible, but the price will most likely be somewhat higher. Contact us for more detail. 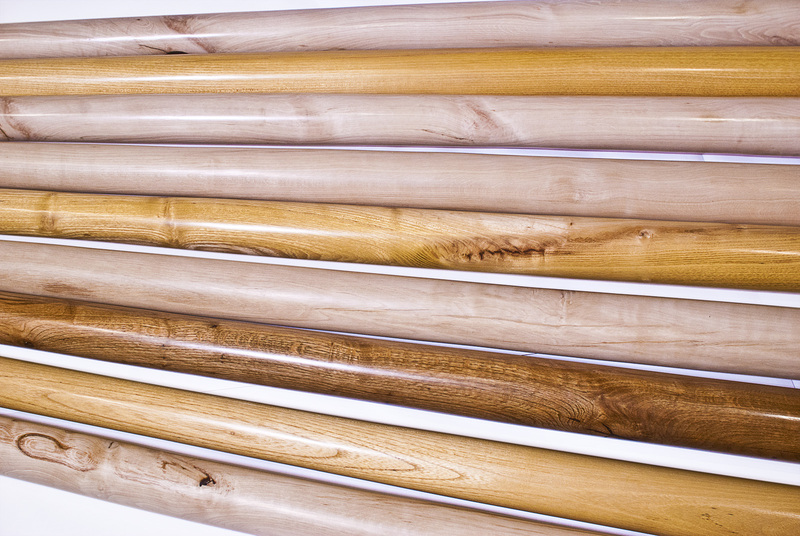 We feel that for a price of 895 euros we offer an unprecedented value for a didgeridoo! !